R1.6 million set aside for Winnie Madikizela-Mandela Museum - SABC News - Breaking news, special reports, world, business, sport coverage of all South African current events. Africa's news leader. The Winnie Madikizela-Mandela Museum is set to be renovated. 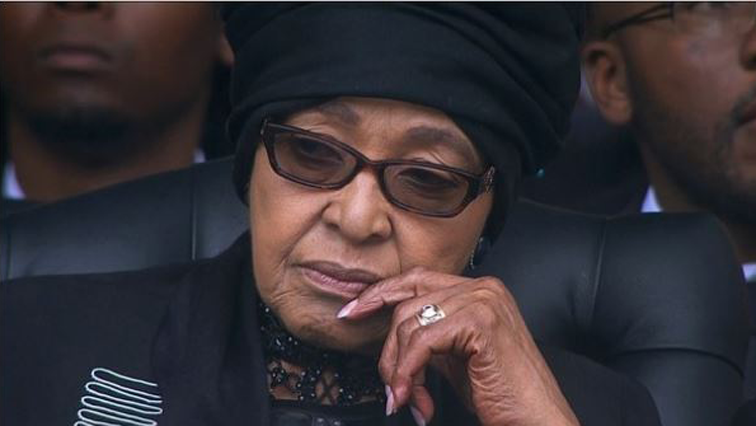 Residents of the Majwemasweu township at Brandfort in the Free State have expressed concern about the delay in restoring the Winnie Madikizela-Mandela Museum. Mama Winnie Madikizela-Mandela, who lived with her youngest daughter, Zindzi, was banished to Majwemasweu, during apartheid era. She would have turned 82 on Wednesday. The initial project to restore House Number 802 in Majwemasweu was marred by allegations of corruption. Residents of Majwemasweu went in numbers to get the glimpse of the Winnie Madikizela-Mandela Museum. Residents are concerned that there has been several delays in getting the project off the ground. “I’m hurt because we lived with mama Winnie and she loved beautiful things. She was not going to be happy to see her house like this. I’m disappointed to see the house still in this condition. They announced long ago that the house would be renovated but it’s still like this,” says one of the residents. Millions of rands allocated for the project since 2005 are unaccounted for. Now the Arts and Culture Department has set aside R1.6 million for renovations. Local companies have been entrusted with the responsibilities of completing the work. Arts and Culture Deputy Minister, Maggie Sotyu says what happened to the money that was initially allocated is still being investigated.